If your automatic gate isn’t moving, or moves when you don’t want it to, then you most likely have a problem with the opener. 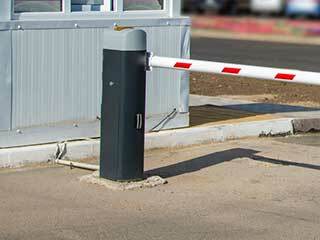 This device – sometimes known as the operator – uses its electric motor to pull, push, or lift your gate open. There several different types of these devices, each with its own unique operation style and potential failure points. Getting professional assistance is your best option when faced with a complex problem involving the motor, the electronic components or the mechanical drive system. 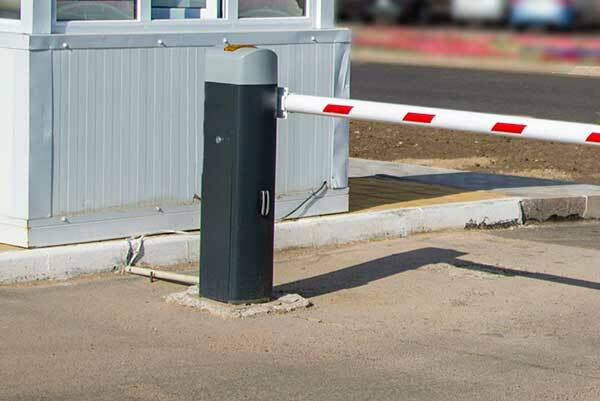 Like any complicated electrical machine, an automatic gate opener has wires, a circuit board, and sometimes even backup batteries, all of which can be damaged or burned out after prolonged use or enough exposure to nasty weather and power surges. In addition to the opener’s internal electronics and power supply, a problem with the remote control or safety sensors can prevent the unit from engaging, or generate false positive signals that make it open when it shouldn’t. Fortunately, some expert maintenance, regular cleaning, and (when it's called for) part replacement, is usually enough to resolve these types of problem. Your gate opener gets a serious workout when it pulls or pushes your system open, especially if you have a swinging or a sliding gate. This mechanical stress can eventually lead to breakdowns, especially if dirt or moisture get inside the device and wreak havoc on its internal components. Particularly hot or cold weather can warp the more delicate metallic components, and let's not forget about rust, which is always a threat, especially in moist climates. Some replacement parts and insulation are usually enough to undo the damage, but in more extreme cases you might need a new opener. With their intimate knowledge of electric openers from numerous major brands, our technicians can help you pick out exactly the model you need to get the best performance out of your driveway gate with the least expense. LiftMaster, Eagle and FAAC are just a couple of the name brands our company works with. Swinging, sliding, and lifting gates each require different types of openers, and the heavier the system the stronger the motor will need to be. Whatever your gate needs, you can count on our team for high quality products and skilled and fast installation. Don’t neglect a malfunctioning opener and just keep telling yourself you'll get around to it. Issues that may be minor today can develop into full-scale problems tomorrow. Contact Gate Repair Beverly Hills whenever you find something wrong with this device, or if you're looking to replace your old unit with a new, smartphone compatible, model.